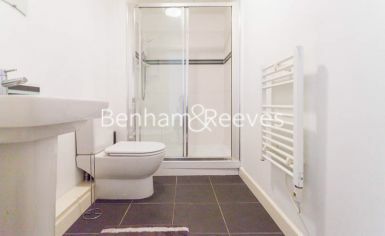 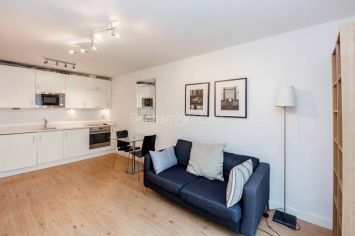 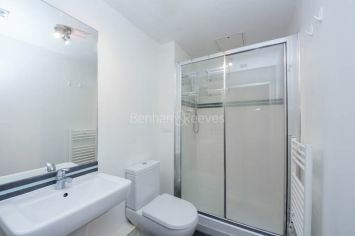 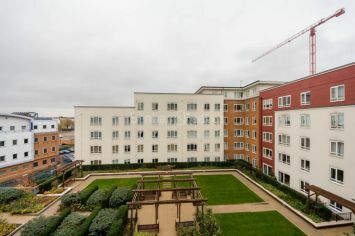 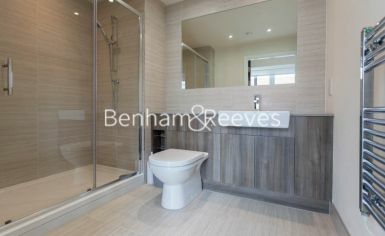 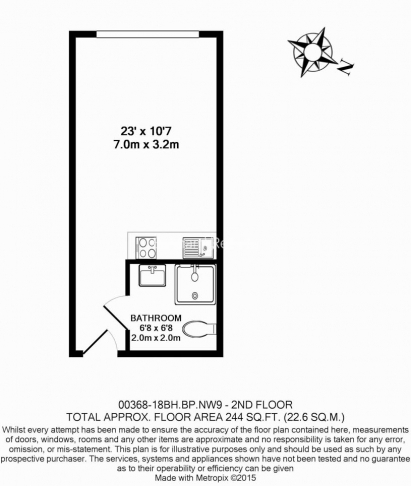 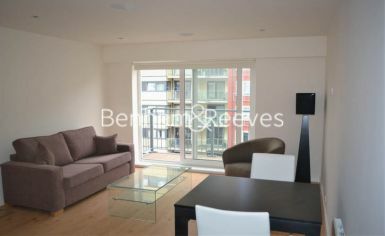 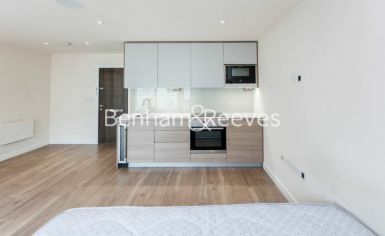 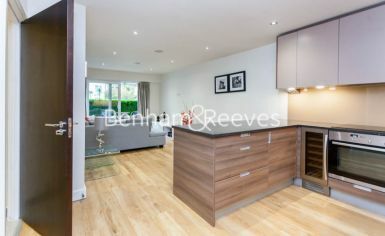 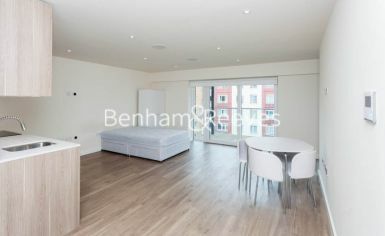 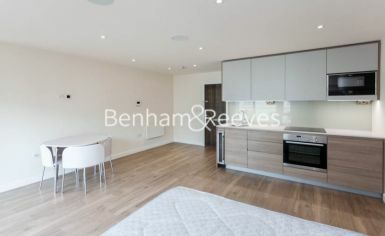 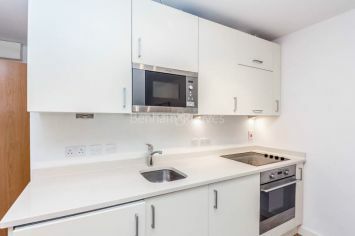 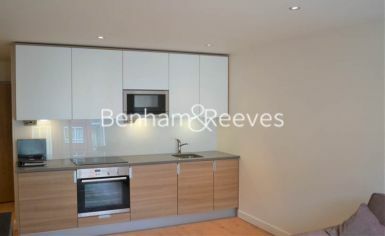 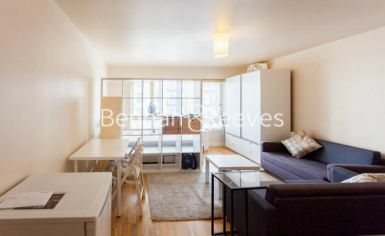 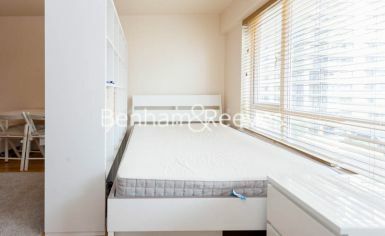 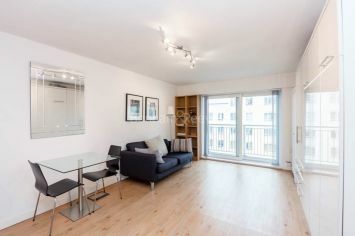 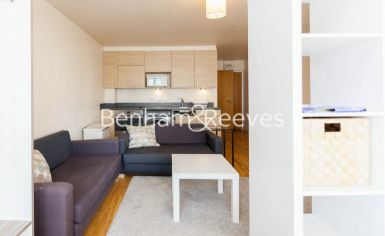 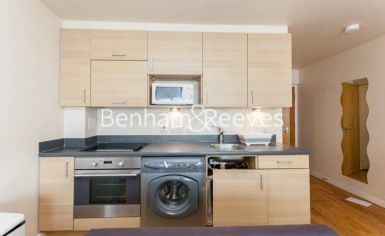 A contemporary Studio apartment within an award winning development in North West London, Beaufort Park. 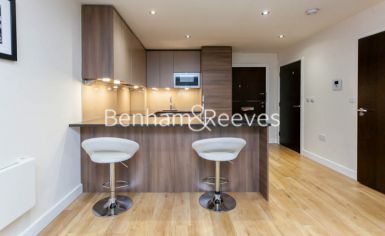 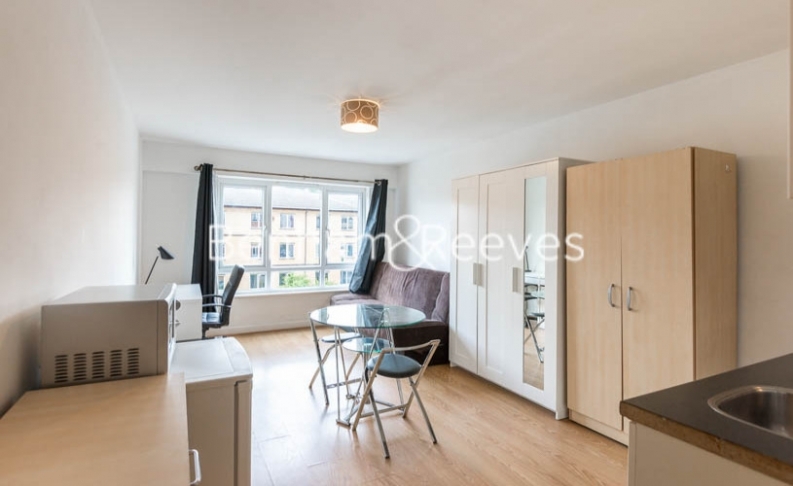 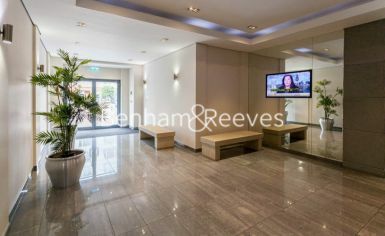 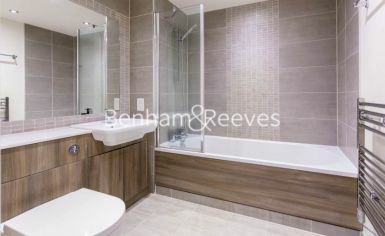 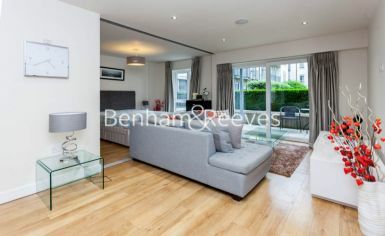 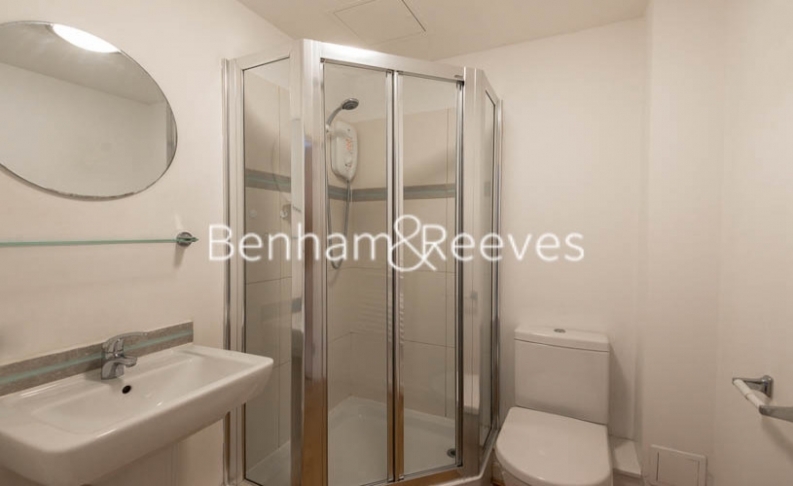 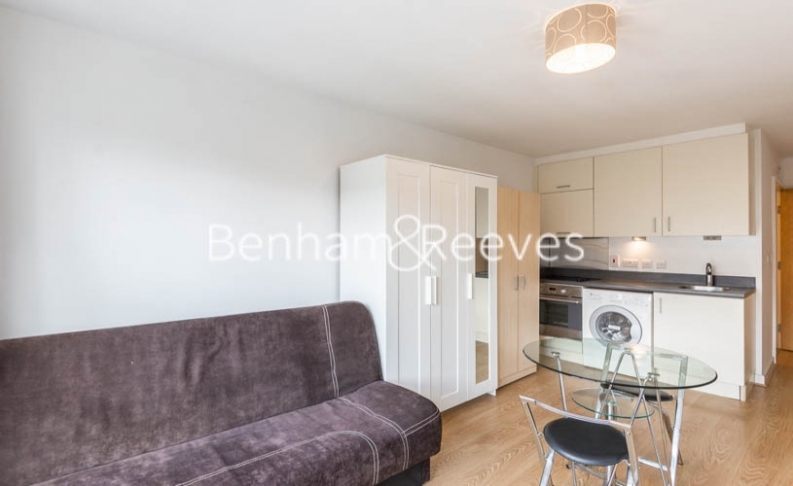 This modern apartment offers an open plan living space with wood flooring, a three piece modern family bathroom, kitchen and free access to the communal gardens, gym, spa and swimming pool. 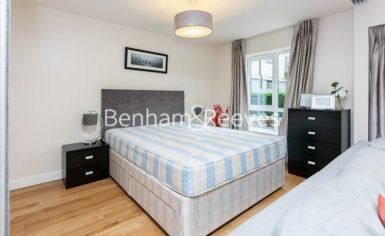 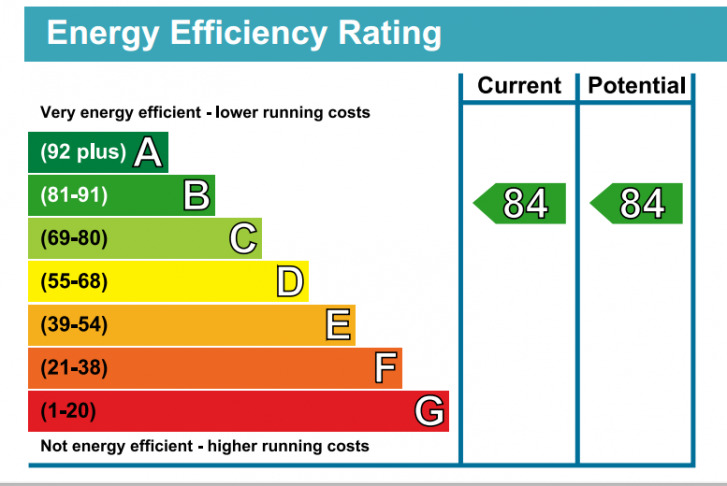 The development is served by 24-hour estate management. 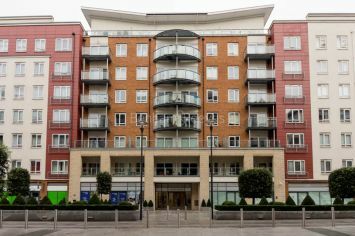 Colindale Underground station (Northern Line) is approximately 5 minutes walk away (0.4 miles) making commuting to the city under 30 minutes.